There are many tools to use when you are planning an event, and you don’t necessarily need to be an expert of the subject. You just need to be aware of the most useful tools currently available. 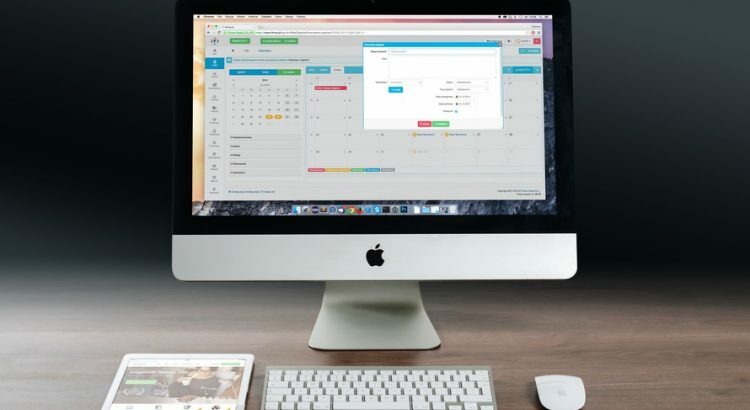 These are the best and most useful 9 apps currently available for event planners, you can try them all and keep your favorites. This is the best app when you are looking for some inspiration. There are thousands of beautiful photos and images about anything you want. If you haven’t decided yet your theme, design, colors, or anything particular for your event; then Pinterest is the place to look. 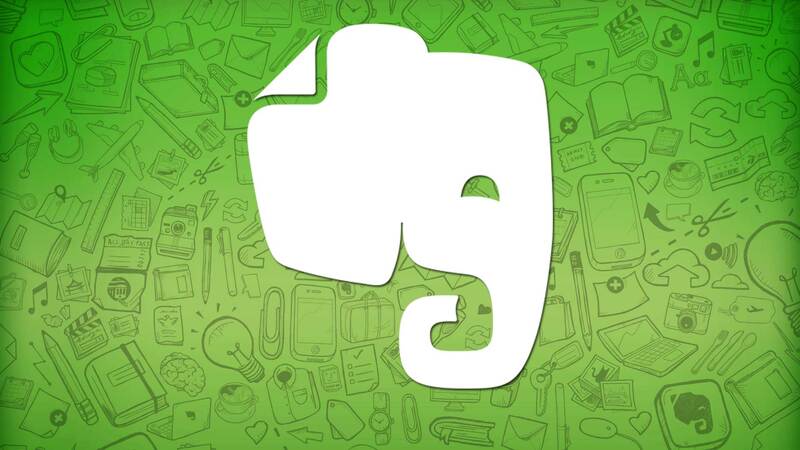 The best app to keep yourself organized is definitely Evernote, it allows you to keep everything related to the event in the same place. Whether they are notes, images, web pages, or any useful information, you can access them easily with this app. You can even categorize your entries by adding tags. If you want to easily communicate with your team members, download Slack and keep yourself updated with their situation, work, tasks, and anything related to them. Slack has chat rooms to communicate with short texts and it allows you to create and categorize groups according to your needs. Social media has taken over the world, our lives, our family, and even co-workers. 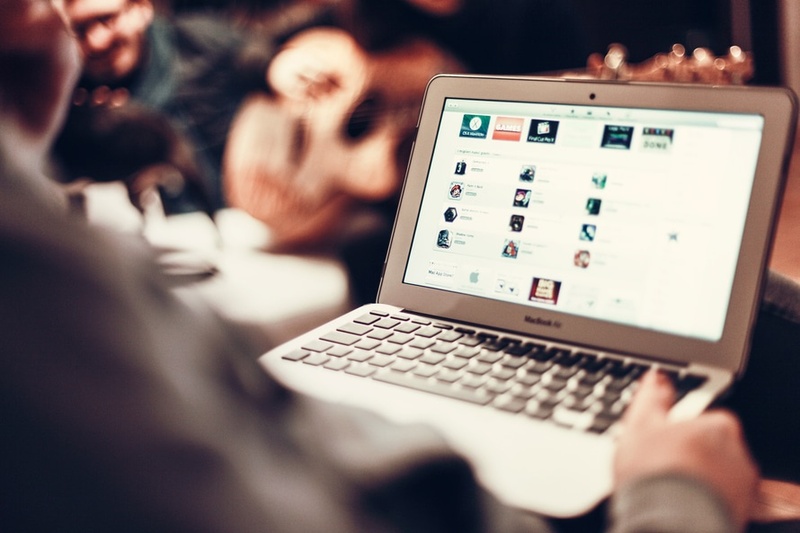 So if you are planning an event, use the power of social media in your favor. Hashslider allows you to capture pictures shared on social media tagged with a specific hashtag. These pictures can be shown in large screens during the event and they can be downloaded afterwards. Having a large number of team members can turn into a headache if you can’t even plan a group meeting that everyone can attend. For obvious reasons, people have their own schedule and own activities. 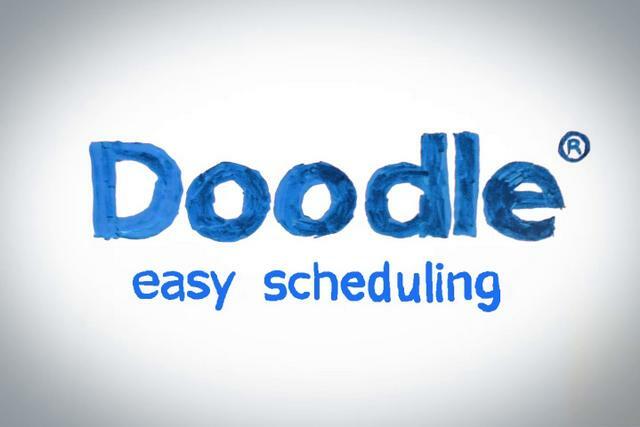 So, in order to coordinate a date and time that fits everyone, you need to use Doodle. It allows you to propose options and receive poll responses from your team members. Having too many apps can be confusing if you are not very into technology. It can get especially difficult if you are not used to handle a great amount of files scattered across many platforms. So, your best option might be Planning Pod, an application designed for event planners. This apps allows you to use more than twenty basic event-management tools. While it’s good to keep yourself updated, event planners often forget to keep their clients informed. Blossom does just that, it lets you to keep them updated about anything related to the planning process and its stages. It has cards that you can create for each task and you can move them from stage to stage as you complete them. There is also a feature for ‘client approval’ that allows your client to deliver a final review for each step of the planning process. In case your event requires tickets or registration, you should use Bizzabo to manage it. 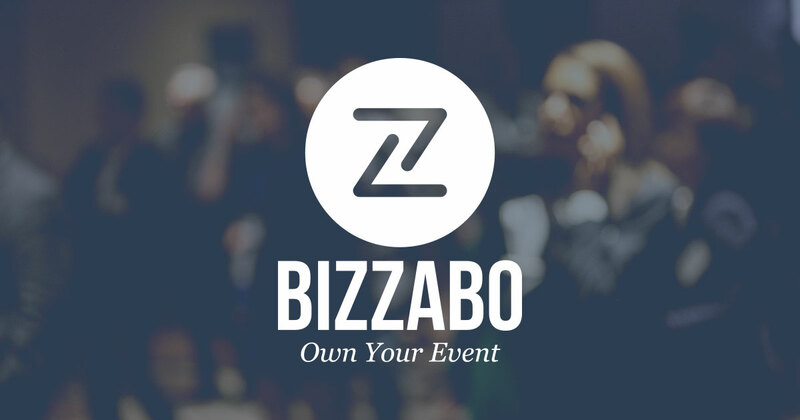 Bizzabo lets you add ticket types, build a website associated with the event, and send the invitations for you. It also lets you know what people are saying on social media and send push notifications to attendees about program changes or delays. Make the best use of them! A CHRISTMAS GIFT: HASHSLIDER NEW FEATURES!